SDA congratulates the recent success of five alumnae! 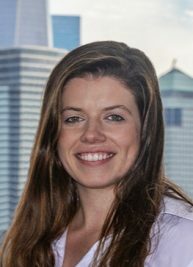 Alexa Daly (‘12) is the first female electrical engineer at Pure Power Engineering in Hoboken. 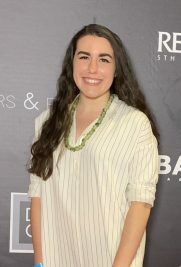 She began her academic career at SDA and moved onto Drew University where she majored in physics and minored in Math, Environmental Science and German. 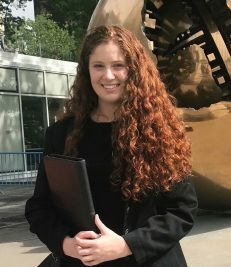 She then moved onto Stevens Institute of Technology to focus on Ocean Engineering with a concentration in Sustainable Energy, graduating in 2018. Jacqueline Malabanan (’13) became aware of SDA’s motto “Empowering Women for Leadership since 1878” and felt confident that SDA would be a place where she would discover the courage, strength, and knowledge to become an empowered woman. Lauren Healy (’14) couldn’t wait to experience all the wonderful things at SDA her sister, Katie, who graduated in 2007 would rave about. 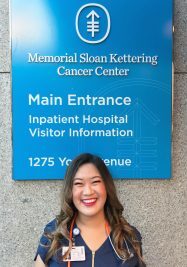 SDA helped lay the ground work for her current and future success and gave her the opportunity to connect with mentors who have positively shaped who she is today. Casey McIntyre (’15) felt empowered by her peers, teachers, administrators, and coaches at SDA. They taught her about working hard and building community – lessons that have been integral to her personal and academic success. 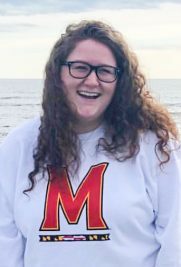 Tara McDonough (’15) instantly felt a support, encouragement, and sense of sisterhood at the start of her SDA career. The faculty and students showed her the importance of having a solid support system and the magnitude of strength and courage embedded in every woman. 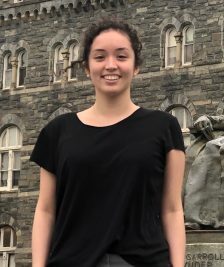 Senior at Georgetown University and soon to be graduate student at Columbia University’s College of Dental Medicine with the plan of becoming a Pediatric Dentist. Anamaria Carrasco ‘(15) attributes her success to the determination, empowerment and strong network of support given to her SDA. SDA gave Anamaria the courage to be herself, work hard, and foster the relationships that ultimately gave her happiness and the will to thrive. The alumnae association has acknowledged the need to take a more active fund-raising role assisting in offsetting operation costs at SDA. Let’s work together to ensure that current SDA students have the same memories, friendships and experience we each have had 20, 30, 50 + years from now.